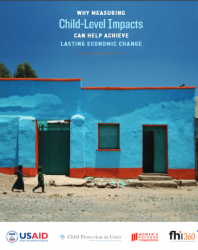 This review focuses on the findings from high-quality published evaluation research into economic strengthening (ES) programs, implemented by NGOs, in resource-poor environments in the developing world, where external evaluators measured impacts on any of a wide variety of indicators of children’s or youth’s protection and wellbeing. 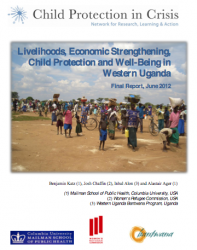 This study addresses the relationship between household livelihoods and children‘s well-being and protection in two districts of Western Uganda. 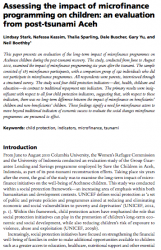 This paper presents an evaluation of the long-term impact of microfinance programmes on Acehnese children during the post-tsunami recovery. 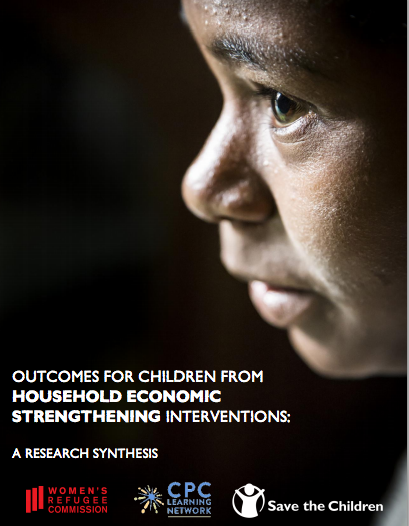 This paper presents an argument for the systematic monitoring and evaluation of child wellbeing related to economic strengthening efforts. Economic strengthening aims both to address the short-term needs of poor people and to enable entire communities to overcome poverty and live healthy, productive lives. 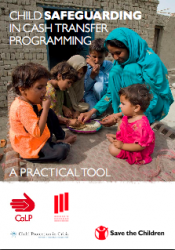 This tool enables programmers to make their cash transfer programming more accountable to children, by providing guidance on how to prevent and respond to child protection incidents more effectively. 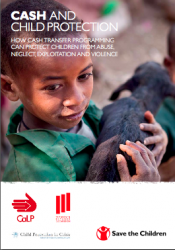 This discussion paper examines the links between cash transfers and the positive and negative outcomes for children, and in particular, the role cash transfers have played in protecting children from abuse, neglect, exploitation and violence.